This course is for participant whom need to become a Fire Watcher or Fire Patroller or Fire Watchmen. All work activities declared under hot works require at least one appointed trained fire watcher when apply for hot work permit. As this course covers all fire emergency safety, it is suitable for participant whom need to undertake as Fire Safety Committee member such as fire wardens and security officers for office building. As part of SG Secure in related to public and workplace emergency, It has been proven that a well trained workforce not only reduces the risk of fire, but in the event of one, responds quickly and effectively to minimise the damage. 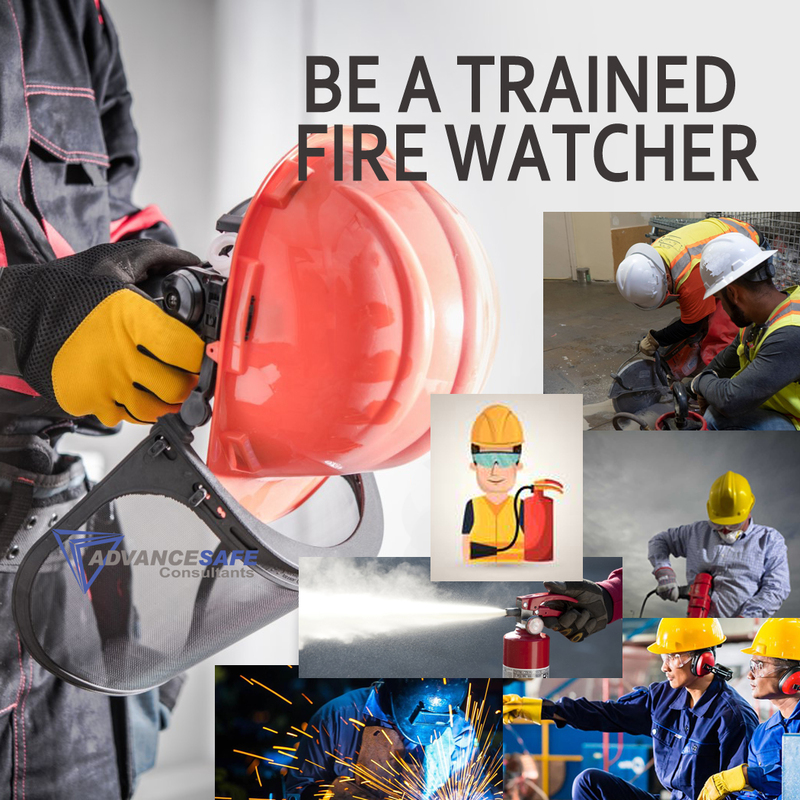 This course is suitable for personnel becoming a fire watchman, fire warden, fire patroller, security guard and key fire safety appointment holders and all other employees (particularly new employees) who require a basic knowledge of fire safety awareness training. Participant will be awarded with Fire Watch Safety Certificate. For 10 participants and above per session, please contact us for package price.